Cooking for one? There’s no need for takeout — or worse, eating leftovers for weeks on end. 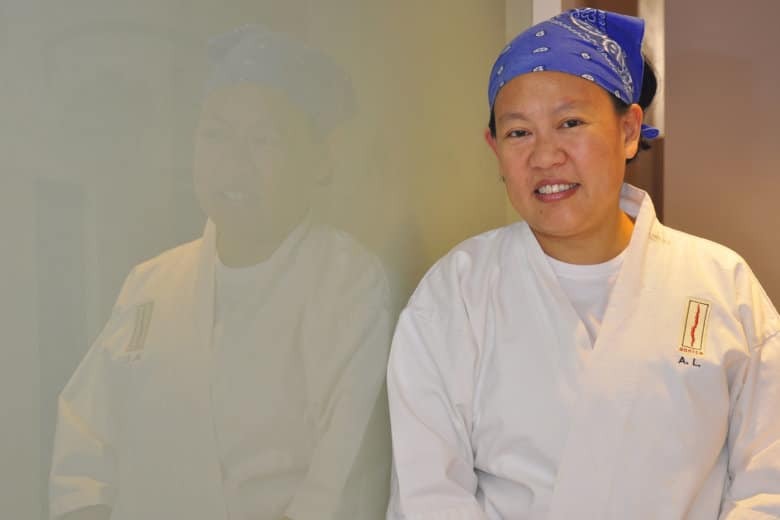 A Michelin-star chef talks tips and shares a recipe for cooking solo. What’s the best ‘Star Wars’ movie? 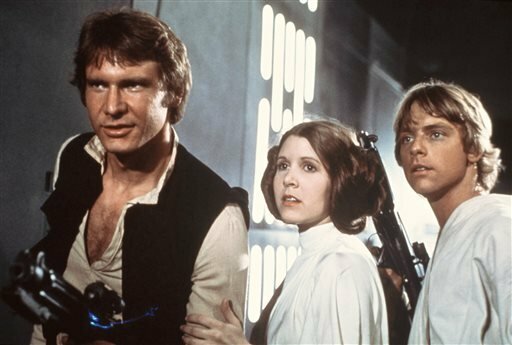 So in honor of May the 4th, we’re ranking every “Star Wars” movie ever made. 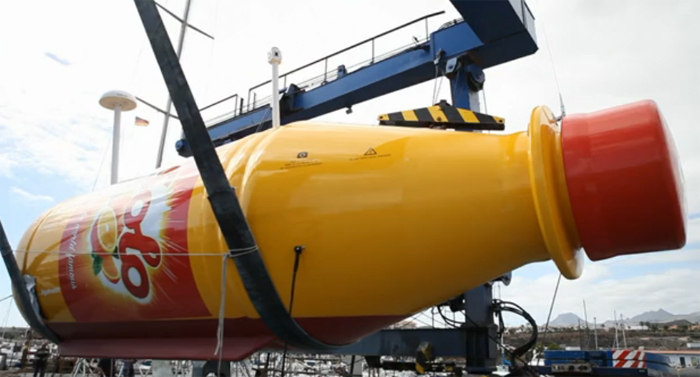 If you happen to be stranded in the Atlantic Ocean, keep your eyes peeled for a giant yellow soda bottle.